Joy soap. Cold processed soap, handmade in the UK. This beautifully fragranced soap has a scrumptious scent of vanilla and coffee. With nourishing, skin kind natural ingredients (including shea butter, coconut oil and olive oil) this is a stunning soap to use. In addition it makes a lovely gift, and comes carefully wrapped. Joy Soap – Handmade in the UK. Joy Soap with Shea butter, vanilla and ground coffee beans. A beautiful well-being product perfect to use after a long day. It is also a gorgeous gift. Handmade cold processed soap. Each soap is carefully made using olive oil, coconut oil, shea butter, vanilla and ground coffee beans. This unique blend creates a beautifully scented and moisturising soap. 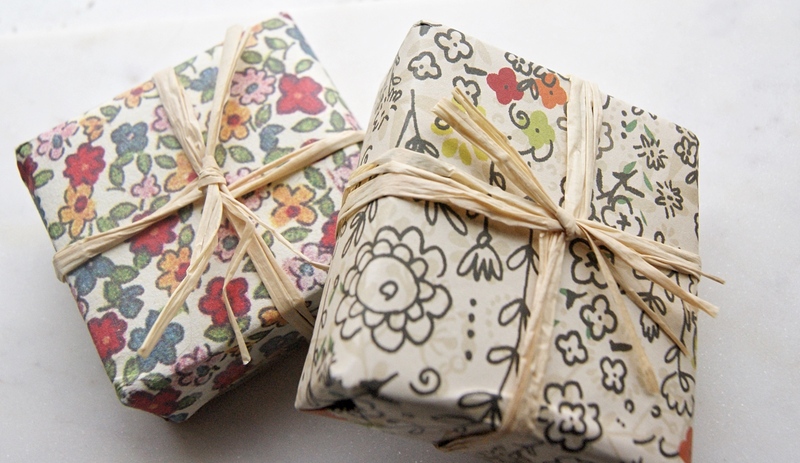 Your soap will arrive gift wrapped. Size: Minimum weight of 90g. 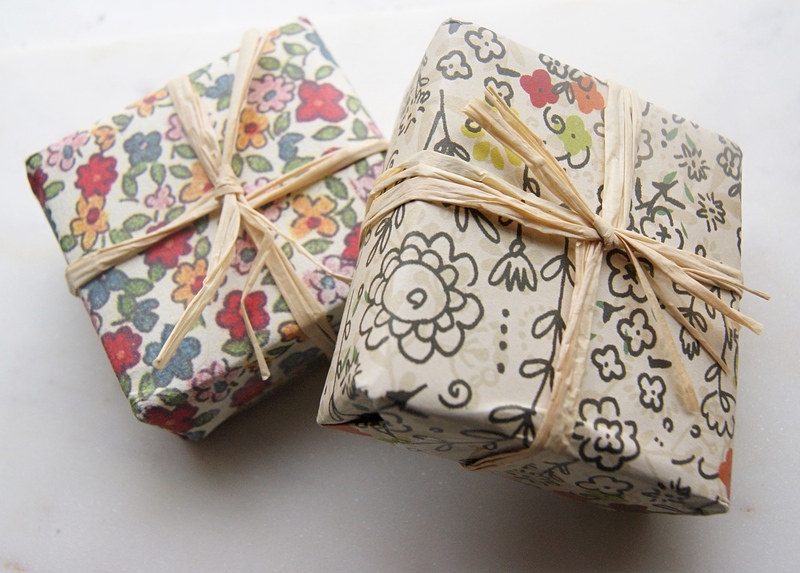 As this is a handmade product, please allow for slight variations in colour and gift wrap design. PLEASE NOTE– This is a Drop Ship product that is either made or finished to order. Orders from this maker may take 3 working days until dispatch + shipping time. If you order other products from us at the same time they will arrive separately. Therefore, it will be sent directly from the supplier. If you have ordered more than one thing of the website they will come separately, but you will only be charged for one lot of p&p. Furthermore, as a drop ship item it will not be valid for many of our discount codes. Finally, as this is a drop ship item necessary details will be passed on to the producer of the item to allow you to receive it. Please see our T&Cs for more details.